New England in the fall. 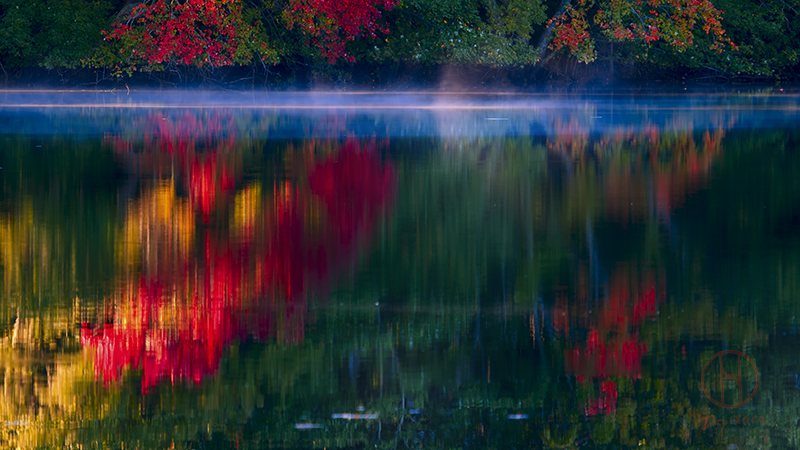 Outer Cape Cod, fall abstract. 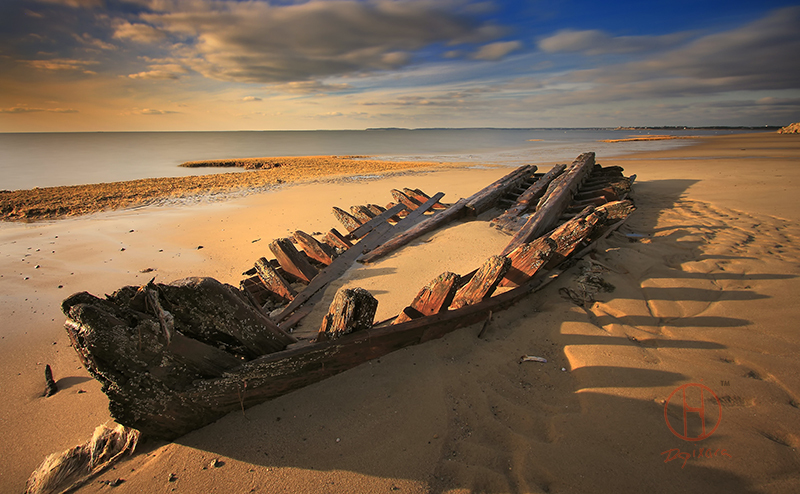 Photographs of Cape Cod shipwrecks, photographed by Cape Cod photographer Dapixara. 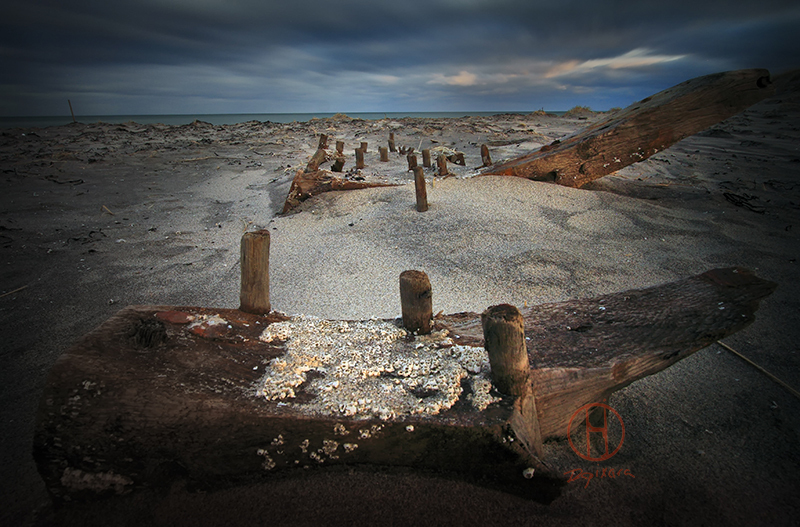 Eastham, MA “The Hammer” shipwreck 2009 May. Hatches Harbor shipwreck, Ptown 2007 April. 19 Century Schooner, Wellfleet Newcomb Hollow beach, 2008 February. Somerset Warship, Provincetown, Massachusetts, 2010 April. 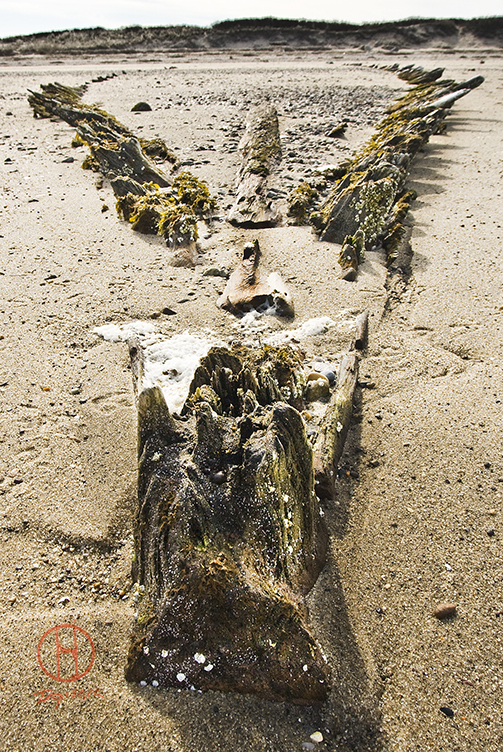 Montclair shipwreck on Nauset Beach, Orleans-Massachusetts, 2011 January. 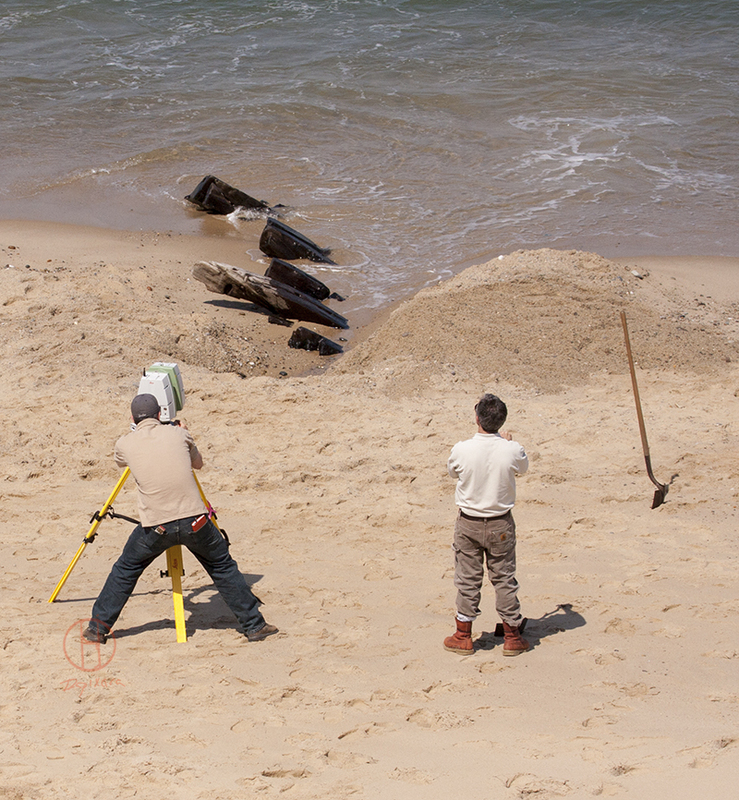 Long Point, Provincetown shipwreck, 2009 April. TRURO, MA. 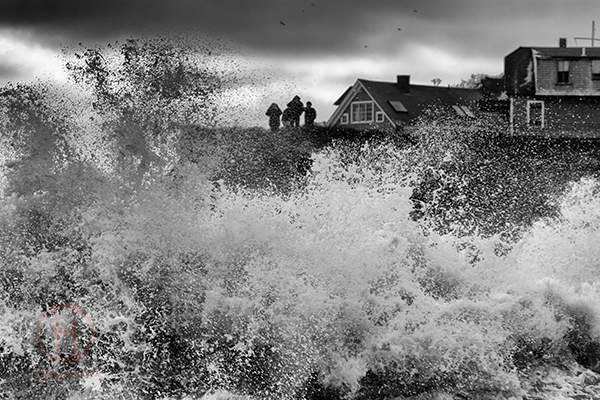 It slammed in to land, destroying coastlines, buildings. 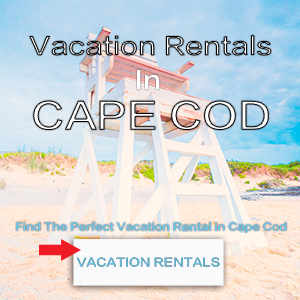 If you live on a shoreline anywhere along the Cape Cod coasts, never forget how quickly your idyllic paradise can turn into nightmare. 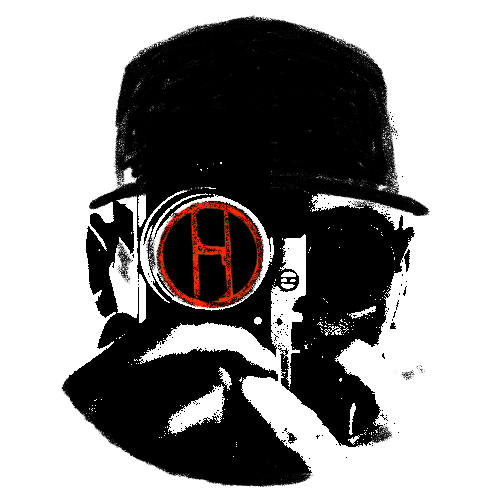 NEW Online Art SHOP - Now Live!! 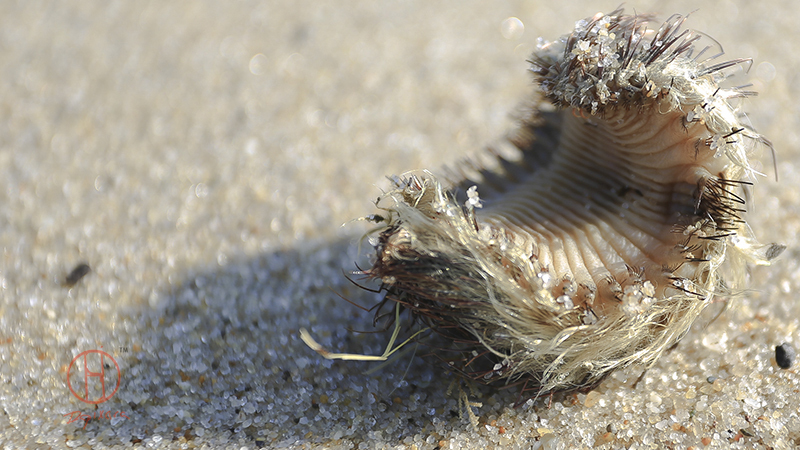 New fine art photography galleries, new art blog, new gifts, new art shopping experiences. 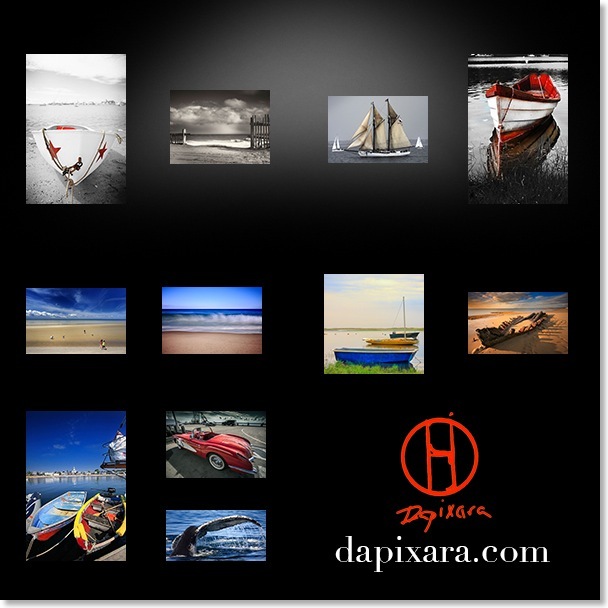 New Dapixara responsive photography website (ready for your iPhone, iPad, any smartphone or PC). Browse best sellers, enjoy comeback again! Shop Now!